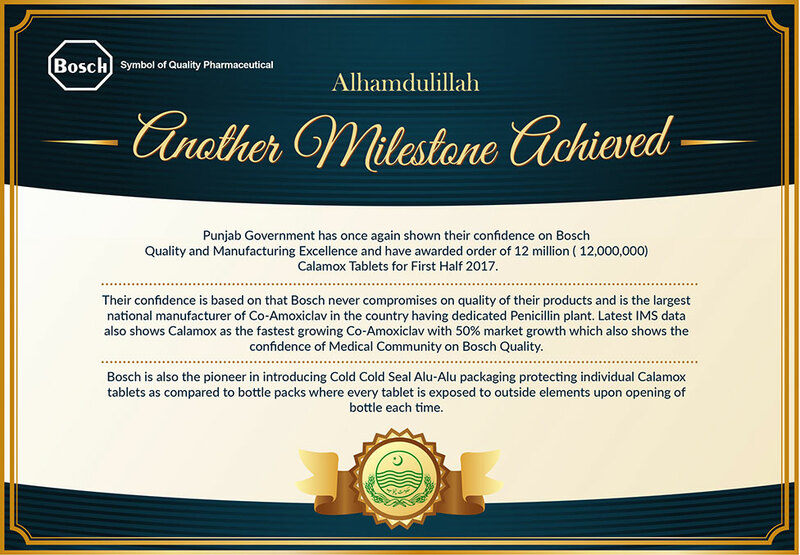 Punjab Government has once again shown their confidence on Bosch Quality and Manufacturing Excellence and have awarded order of 12 million (12,000,000) Calamox Tablets for First Half 2017. 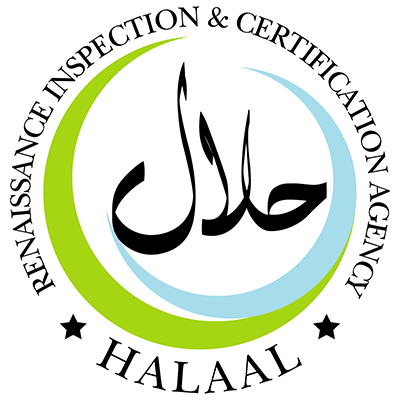 Their confidence is based on that Bosch never compromises on quality of their products and is the largest national manufacturer of Co-Amoxiclav in the country having dedicated Penicillin plant. 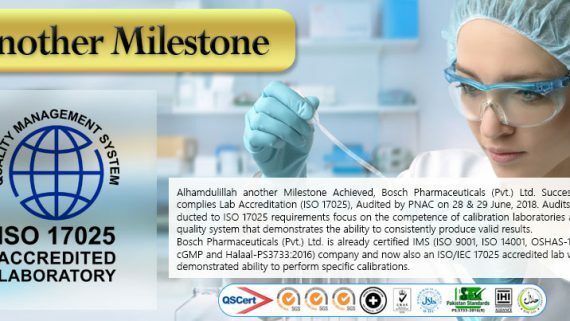 Latest IMS data also shows Calamox as the fastest growing Co-Amoxiclav with 50% market growth which also shows the confidence of Medical Community on Bosch Quality. Bosch is also the pioneer in introducing Cold Cold Seal Alu-Alu packaging protecting individual Calamox tablets as compared to bottle packs where every tablet is exposed to outside elements upon opening of bottle each time.